Recently I have updated my site with work from the time I spent in Addis Ababa, Ethiopia. I was there for roughly 15 months from January 2012 to May 2013. Lots of great times had and people met (to be discussed in later posts!). Please take a look at the sections titled, Recent Photographs from Addis Ababa - which is a collection of photographs made during my time there. These are photographs made on walks and short out of town journeys I made during my stay. Additionally the series titled Mxico to Megananya , is the first phase of a project in which I will document the overhaul of a main roadway in Addis Ababa. 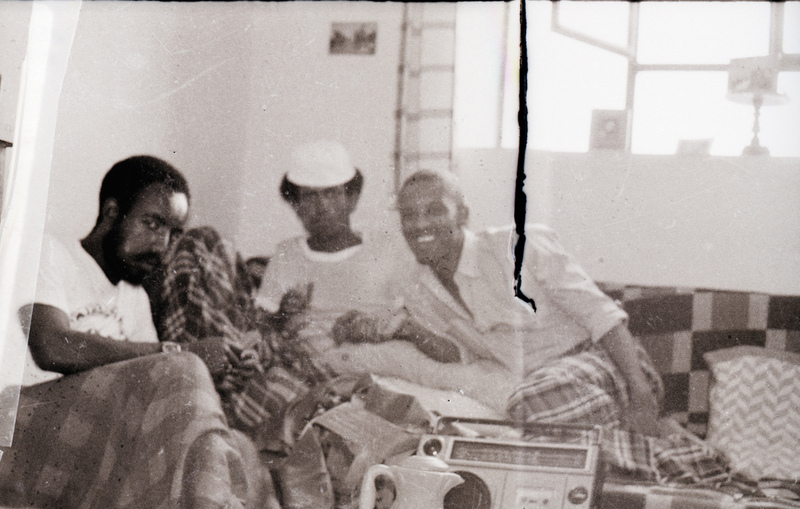 Additionally, I have also added a short series of found films I came across on the streets of Addis Ababa, this later will be merged together with a large sampling of found materials I have been collecting in my time spent there. Stayed tuned in the coming days for more updates! Below are a few selected images from each series.